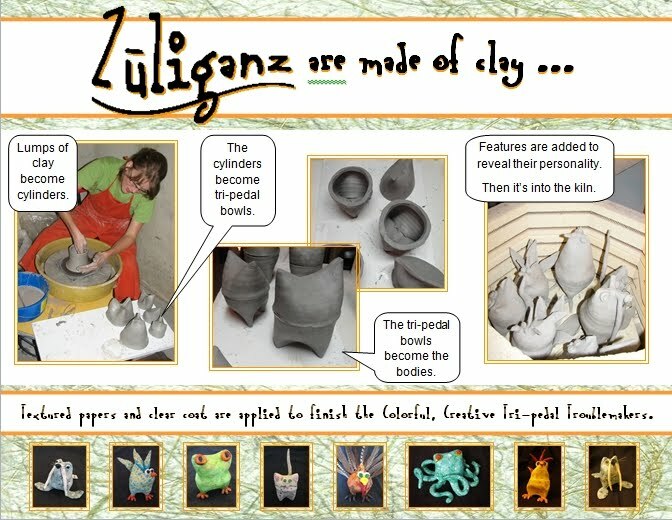 Curious how Zuliganz are made? We often get questions... and we love the reactions. Surprised by any of the steps below?